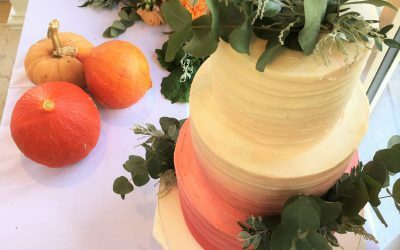 Hi, I’m Hannah, and as you’ve probably guessed, this is my new blog all about great cake – creating cake, eating cake, and all of the celebrations and events they are made for. Thanks for stopping by! 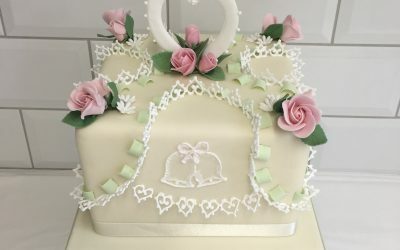 Replica of Wedding Cake for a 25th Wedding Anniversary using traditional Royal Icing techniques. 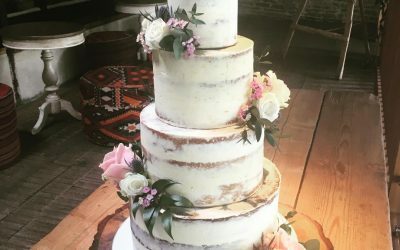 Royal Couple choose a modern Buttercream Coated Lemon Sponge Wedding Cake.